The agenda also lists "special guests" at the conference, some more famous than others. Attendees showcased in the agenda range from failed California politician Sandra Fluke to liberal CNN contributor Van Jones to Center for American Progress CEO Neera Tanden. Jones was headlining a Thursday dinner on "going outside the bubble" and learning from Trump voters. Brock is not a "partner" of Democracy Alliance—in fact, he has worked to create his own liberal donor network—but groups he controls, such as Media Matters for America, are among the many groups Democracy Alliance directs funding to. 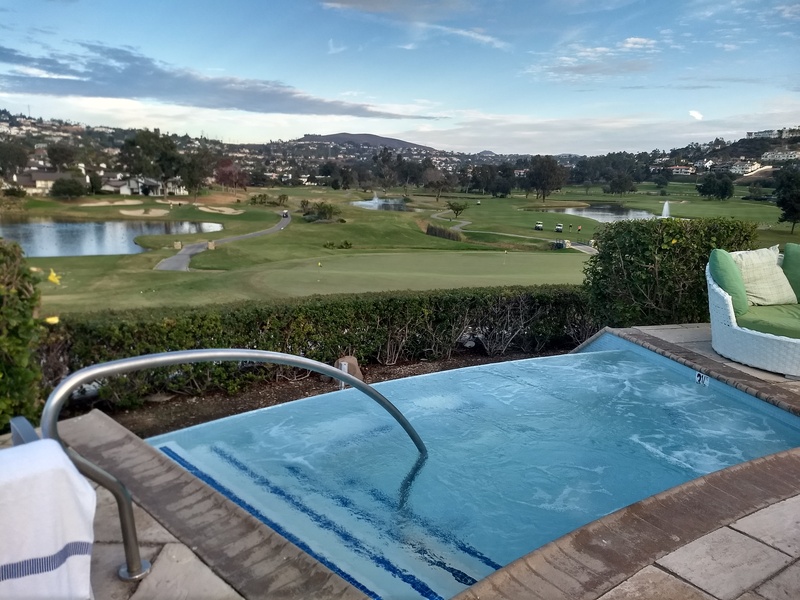 Not listed in the agenda or spotted at the resort has been billionaire Tom Steyer, one of Democracy Alliance's most prominent members in the past. Pelosi publicly reprimanded Steyer earlier this month for running a $10 million ad calling for President Trump's impeachment. 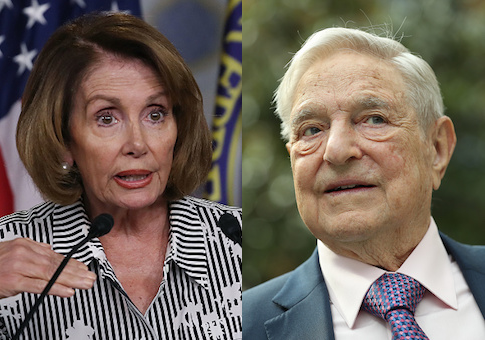 Also not listed in the Democracy Alliance program was a meeting held by Patriotic Millionaires, who gave a Thursday morning briefing on the "tax fight" and "what is at stake." 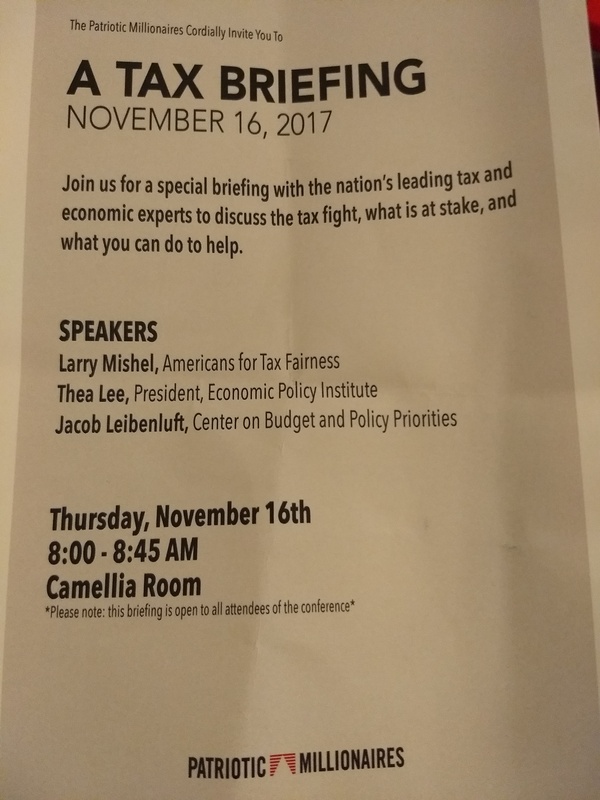 The briefing was delivered by Larry Mishel of Americans for Tax Fairness, Thea Lee of Economic Policy Institute, and Jacob Leibenluft, a member of the Obama administration's National Economic Council who is now with the Centeron Budget and Policy Priorities. Not all meetings at the conference are open to all guests. 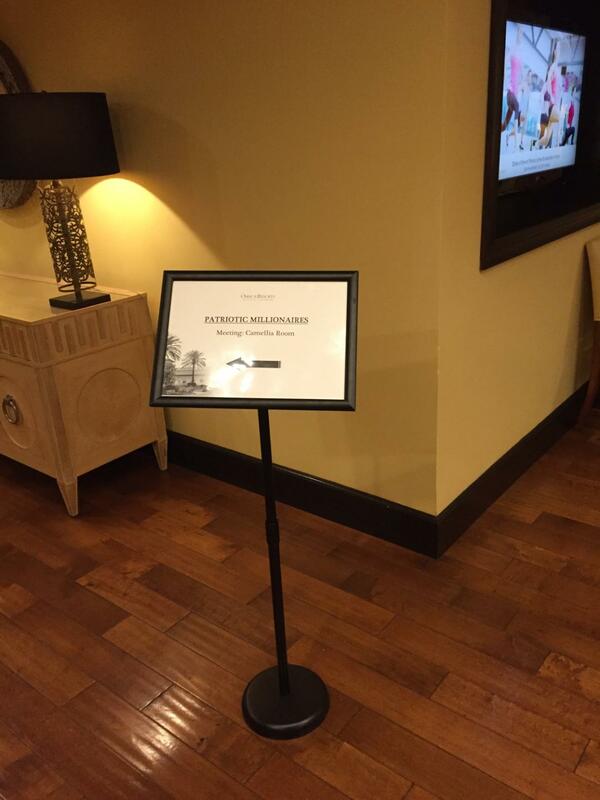 Some meetings are "by invitation only," "for prospective partners only," or for "partners only." Right before Pelosi's speech, for example, will be a "Partners only" forum dedicated to "committing resources." The Democracy Alliance has never made its commitment decisions available to the public. This entry was posted in Politics and tagged David Brock, Democracy Alliance, George Soros, Nancy Pelosi. Bookmark the permalink.